What would the holiday season be without the start of a sale? Right??!! 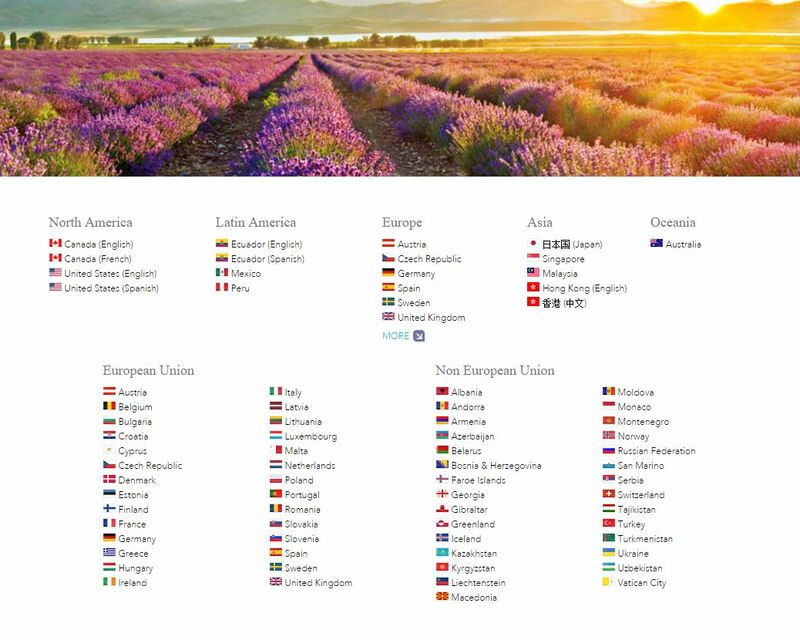 Well, Young Living didn't want to be left out so they will be having their own Black Friday sale but it begins today! AND you can shop from the comfort of your own home with no crowds to fight. They have some awesome items on their sale. Ningxia drink support whole body wellness and tastes so yummy. Choose quicker shipping so those beautiful bottles don't freeze! Thieves Holiday kit. What??? This is an awesome set. A bottle of Thieves concentrated cleaner (I use a 30:1 ratio for most of my cleaning), Thieves mouthwash and a Thieves spray that you can carry in your purse to spray those germy public places. Helichrysum Essential Oil - an awesome oil for bruises and wound swelling. Aria Diffuser - can play your MP3's and do all kinds of fancy stuff. Only a few days left...plus a diffuser blend! Only 5 days left to take advantage of my special offer! Free Valor Essential Oil with the purchase of a Premium Starter Kit! Only two left!! Let me know right away if you are interested. Now.......Thanksgiving is right around the corner and if you are like me, you shun most Christmas things before Thanksgiving, However, I think you'll have to have an exception to the rule! 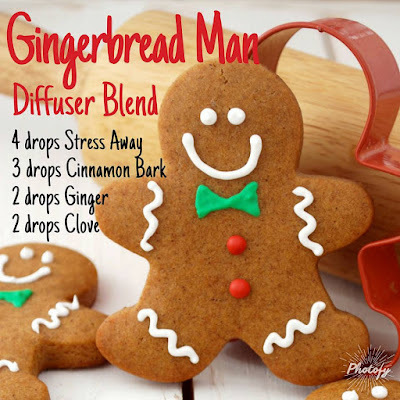 Get your diffuser out and try this super yummy mix. Everyone will think you are baking!! With Stress Away in the mix you'll feel the stress just melt away as you get ready for family! No family coming? That's okay, just relax and dream of Gingerbread Men! Courtesy of Stacy Manfredi here are a few more blends for you!! 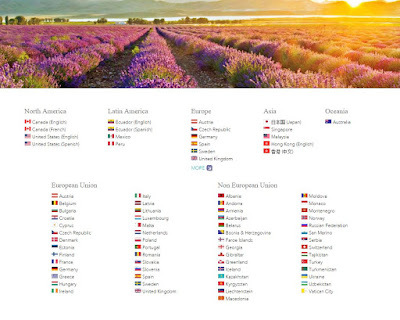 Did you know that Young Living Essential Oils are sold all over the world. Yup! That's right! So, if you are interested in them but don't live in the United States, it is NO problem! Look at all the locations from their home page! So.......what are you waiting for! 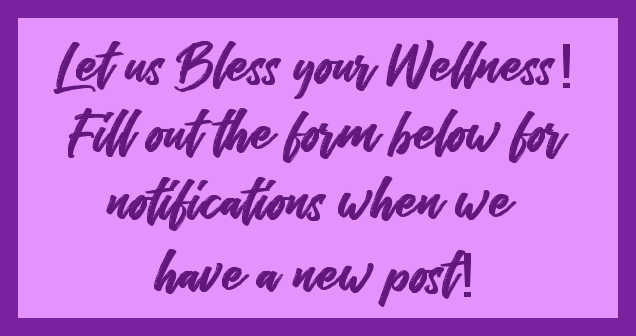 Let me help you get on board for wellness! Every wonder how the diffuser works, in easy to follow and understand terms? Well I'm here to tell you. A diffuser operates using Bernoulli’s Principle. Diffusers tend to be large at the bottom and small at the top. The large space at the bottom is where the ultrasonic plate vibrates, shaking up the oil particles and mixing them with the mist that’s produced. The mist floats to the top of the diffuser, which gets more narrow at the top, ending in a small opening. With the narrowed space at the top, the vapor pressure increases, and the speed at which it moves decreases. It’s like the rush of a crowd through the Target doors on Black Friday. They reach the doors and everyone gets squeezed together. Once the vapor passes through the hole in the diffuser, pressure decreases and the speed it moves increases. The vapor literally explodes up and out of the diffuser, filling your room with the humidified air and essential oils. Again, you can think of the chaos inside Target as shoppers actually make it through the doors. Thank you, Amy! 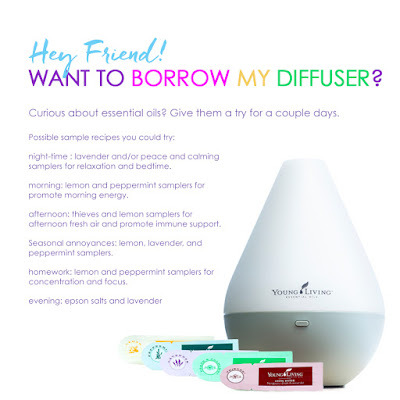 Now that you know how it works, maybe you might like to consider borrowing Ann's diffuser to see how you like it! Choose one of the options below and let her know. Please note that this is available only to those who live within the Metro Portland, Oregon area as the diffuser will not be mailed. 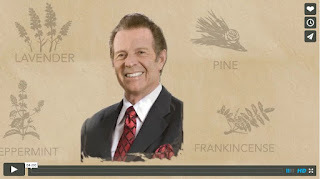 Our next post will be about different types of diffusers available from Young Living. Thanksgiving is right around the corner and so is the time for Christmas shopping. Shhhhh! I know, I said the C word BEFORE Thanksgiving. But, I want to touch on something that will more than likely bombard you this year! Essential oils! No.......I'm not trying to tell you that's all you should get as gifts! I will tell you, however, that there will be many companies pushing their idea of what an essential oil is. 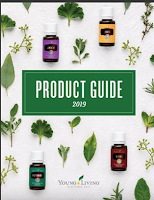 A popular company not normally in the oil game recently came out with an Essential oil kit for the holiday season. They say the oils are unadulterated (no carrier oils added) BUT it is what they are NOT telling you that should set off warning bells. One blend is mostly citrus oils. What they aren't saying is that you should stay out of the sun for at least 12 hours because citrus oils are photo-sensitive. In very small print, they say their oils are for external use only. THAT is another warning bell. A pure therapeutic oil can often be for more than external use. So, why am I telling you all of this? Because I want you to be SAFE. Companies selling essential oils should be open in how they manufacturer their oils. Does the company get distilled oils from China where there aren't stringent testings on product? Do they distill with chemicals or spray the plant with chemicals? They can do these things and still be labeled as 100% pure essential oil. Are they labeled Therapeutic? Your oils should be! Also essential oils, when stored correctly, don't have an expiration date! My recommendation is to research and get your oils only from companies who are open about their processes and encourage outside testing. I KNOW where mine come from and how they are planted, grown, distilled, tested and bottled. It is a process called Seed to Seal and NO other company can claim this! Watch here to learn more. Don't be mislead into buying the fake Coach purse....what you have in the end is only an imitation. In the case of essential oils, it could be harmful!